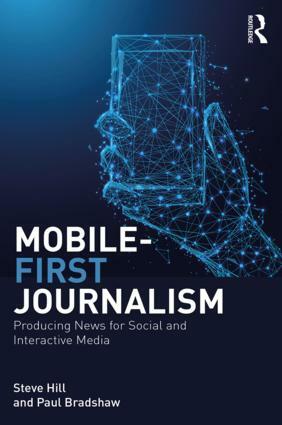 The internet is bursting with information, but journalists – at least in The Netherlands – don’t get the full potential out of it. Basic questions on what data driven journalism is, and how to practise it, still have to be answered. Two Dutch regional newspapers (de Stentor and TC Tubantia) have launched RegioHack, an experiment with data driven journalism around local issues and open data. Both newspapers circulate in the eastern and middle part of the Netherlands. In November, journalists will collaborate with local students, programmers and open data experts in a 30 hour coding event. 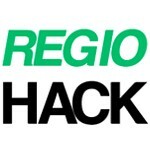 In preparation for this hackathon, the forum on our website (www.regiohack.nl) is opened for discussion. Anyone can start a thread for a specific problem. For example, what’s the average age of each town in our region? And in 10 years, do we have enough facilities to accommodate the future population? And if not, what do we need? The newspapers provide the participants with hot pizza, energy drink and 30 hours to find, clean up and present the data on these subjects. After the hackathon, the projects are presented and participants will be named in the publications. That’s what RegioHack is all about: making unique stories with data, helping each other to develop new skills and finding out how to practise data driven journalism. If you happen to be in The Netherlands on November 10th and 11th, contact me on jerry@regiohack.nl or Twitter (@JerryVermanen) for an invite to the final presentation. We’re also searching for guest bloggers – and yes, that can be in English. 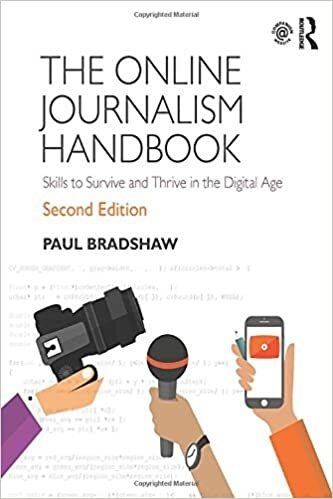 This entry was posted in data journalism and tagged data journalism, DDJ, De Stentor, hackathon, jerry vermanen, netherlands, RegioHack, TC Tubantia on September 20, 2011 by Paul Bradshaw.